Periodontal disease is a serious bacterial infection of your gums that can cause tooth loss in 75% of adults if left untreated. Periodontal disease has also been linked to systemic disease such as diabetes and heart disease and to Low Birth Weight babies. If you have periodontal disease, we can treat it in our office using non-surgical techniques including thorough antiseptic irrigation of your gums, detoxifying root surfaces where the disease occurs and antibiotics. 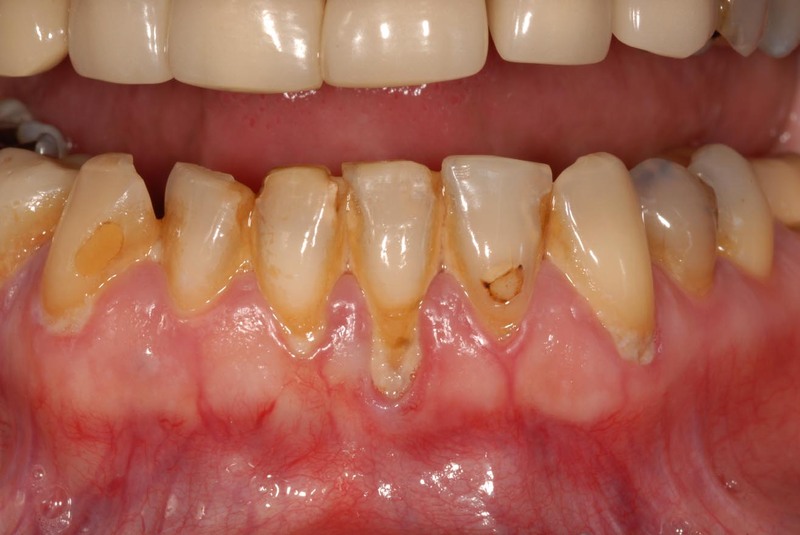 Once we have your periodontal disease under control, we’ll strive to prevent recurrences.